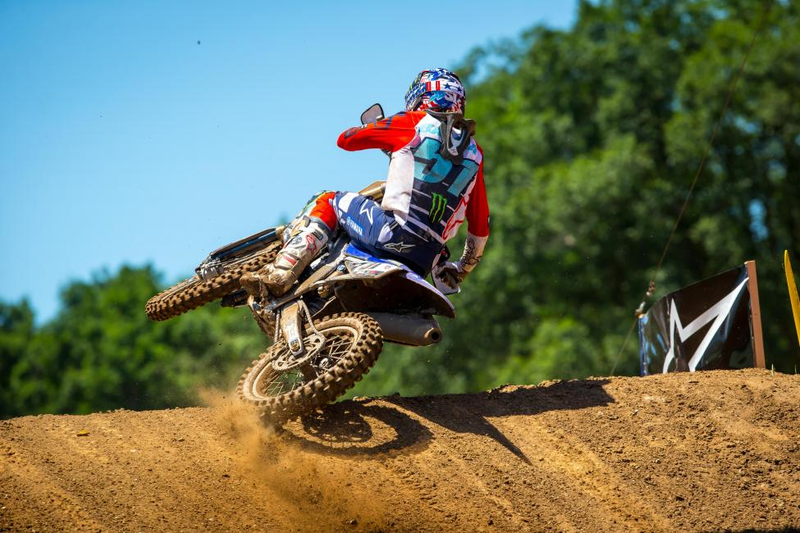 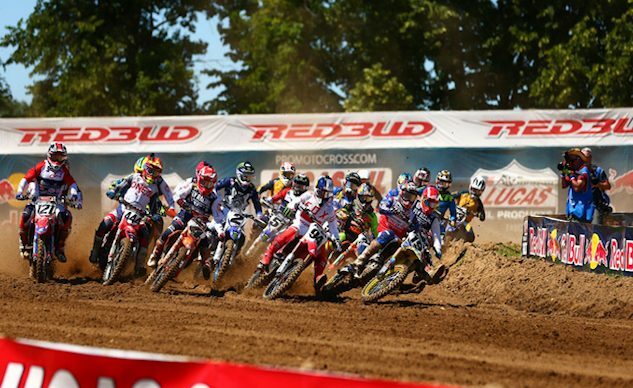 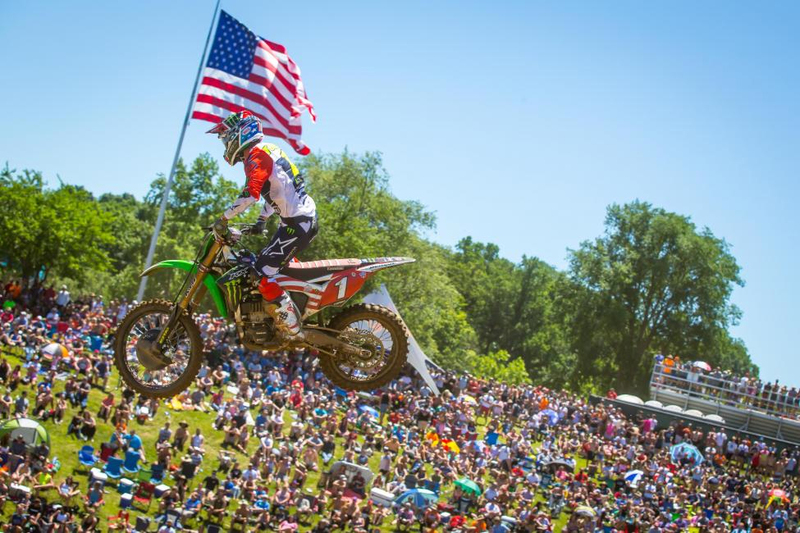 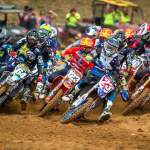 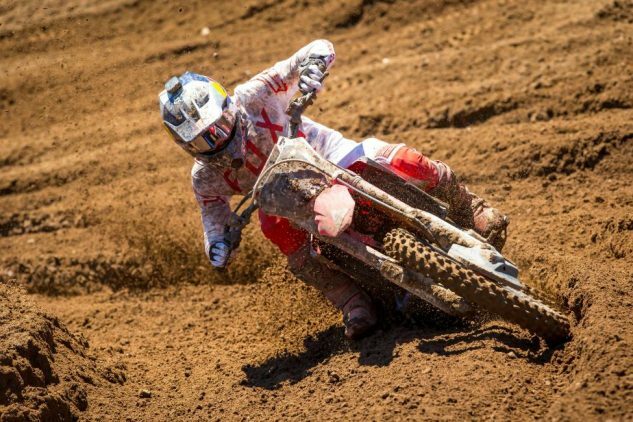 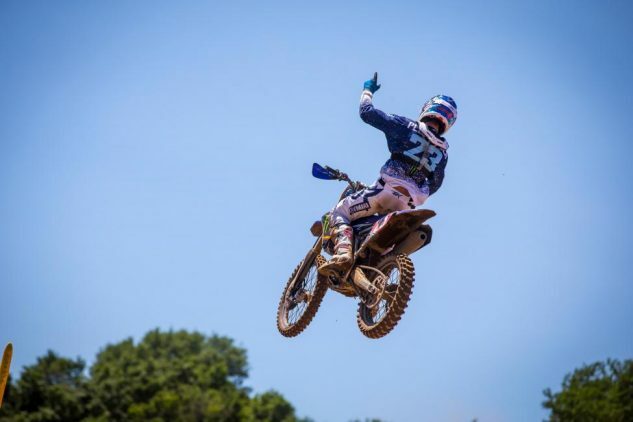 BUCHANAN, MI – July 8, 2018 – The Lucas Oil Pro Motocross Championship, sanctioned by AMA Pro Racing, continued its famed Fourth of July tradition from RedBud MX with riders and teams sporting the red, white, and blue in honor of Independence Day weekend at the Red Bull RedBud National. 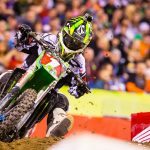 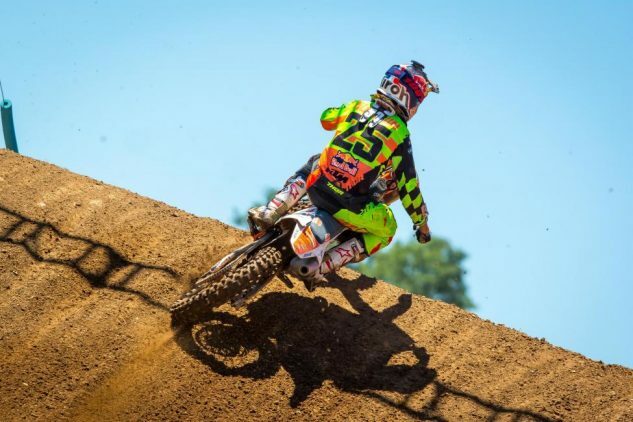 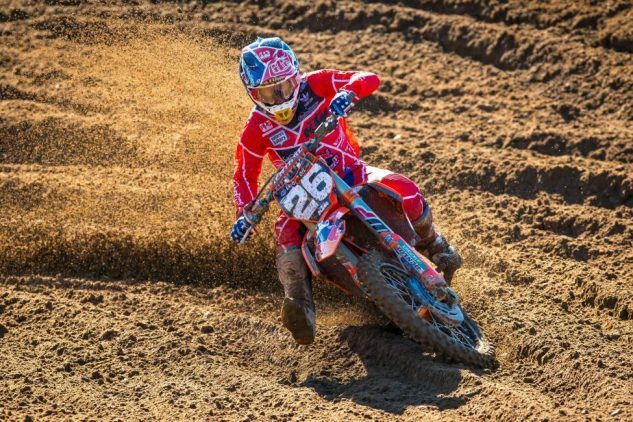 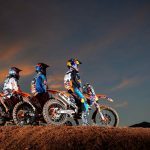 The 450 Class saw Team Red Bull KTM Factory Racing’s Marvin Musquin take his second consecutive overall victory and move atop the championship point standings following a hard-luck afternoon for entering point leader and Monster Energy Kawasaki rider Eli Tomac. 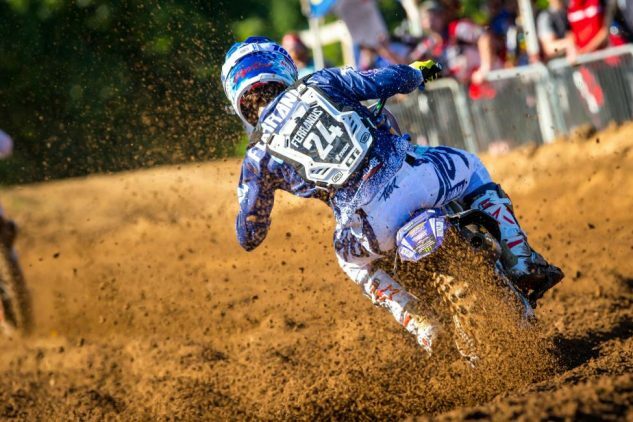 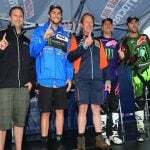 In the 250 Class, Monster Energy/Yamalube/Star/Yamaha’s Aaron Plessinger swept both motos for his third overall win of the season.